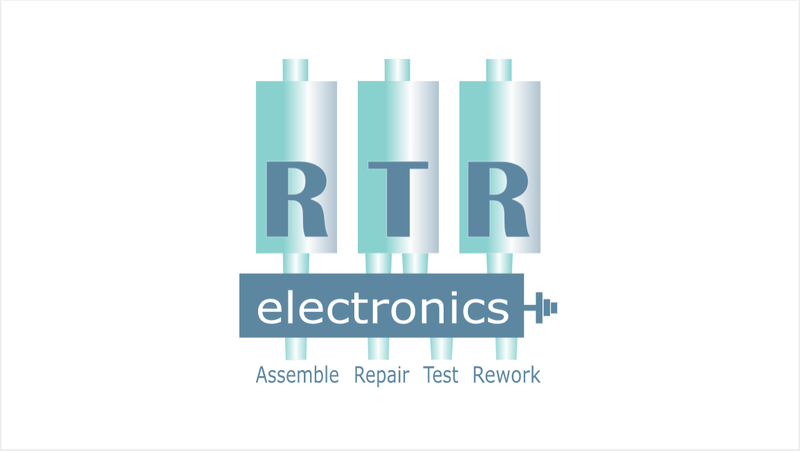 RTR has been playing an active and competent role in the whole process from PCB (Printed Circuit Board) fabrication, component sourcing, PCB assemblies, and testing to electronic products packaging and shipping in order to focus on clients’ specific needs around the world. A box build includes all the other assembly work involved in an electromagnetically assembly, other than the production of the printed circuit board. A box build is also sometimes Systems Integration. The box build process is specific to each project and can include varying degrees of complexity at each step. For example, one step may include simply placing a printed circuit board assembly (PCBA) within an enclosure. A subsequent step may include the complex task of connecting a PCBA to a user interface display. The most common electronic box-build assembly processes include installation of sub- assemblies, installation of other components, routing of cabling or wire harnesses, Potting and fabrication of enclosures. RTR Electronics Ltd provide the complete package with ideal storage space where our clients units can get shipped to their end user safely and on time. We provide superb quality and peace of mind. We can store large volume of units and can have them packaged and ready to be shipped to your users in a short period of time. We have a storage area equipped with new equipment such as our electric forklift and shelving units. With a clean safe environment, we can manoeuvre quickly and efficiently with your merchandise.